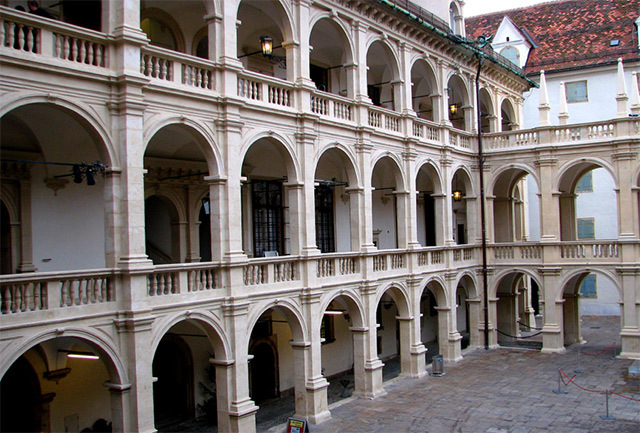 Austria’s second largest city Graz is a destination for learning with many universities and museums on sight. The museums offer wide array of interesting facts and ideas those that are all exciting to know. The city’s past of construction and politics resulted to today’s special and attractive places such as the old neighborhood. The topography of Graz gives the city a unique charm and beauty. The mountainous region creates an elegant backdrop that is accompanied by the picturesque city views. The wonders of Graz welcome guests and visitors to witness the city’s masterpiece. Take a chance to be in Graz and take the absolute ride of a jet charter that hovers through the Graz Airport. The appeal of Graz’s old district is a diverse area for architectural style. Graz is bordered by Central Europe, Balkan states, and Italy from which the city absorb some influences. In the old district lies the castle or Schlossberg which is a former fortification site turned into Public Park. The castle hill’s beginning dates back to the 10th century with modification during the 16th century. The castle hill still has visible remnants of the past like the bell tower (Glockenturm), clock tower (Uhrturm), and etc. The clock tower is iconic to the city which is remarkable to watch as the clock hand moves. The Glockenspiel on the other hand is a carillon on the gable portion of the house. The beautiful carillon displays two figures of a lad and young maiden that are dressed up in traditional attire as they perform the pirouette of about three times per day. The dancing Styrian pair is adorable to look at especially with the accompaniment of gorgeous music. The museums of Graz provide better learning experience that can be attained by visiting these types of museums. For someone interested in paintings from the beginning of Romanesque to the end of baroque era, the Schloss Eggenberg is the place to be in. The Schloss Eggenberg also displays much coin collection, the collection of stone works from the Romans (Lapidarium), and archaeological themes. The Natural History museum offers splendid research and facts about zoology, mineralogy, and wide array of explanations about botany. The Kunsthaus is an art museum which has a unique and modern contemporary style on the building design. 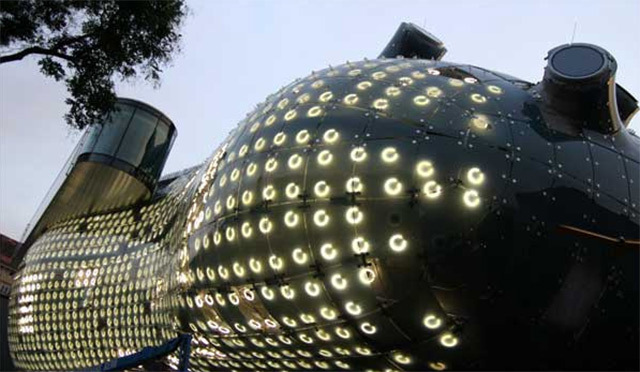 The exhibits of the Kunsthaus provide learning about the world of modern art. The museums of Graz are a good place to learn new things either as an avid or casual learner. 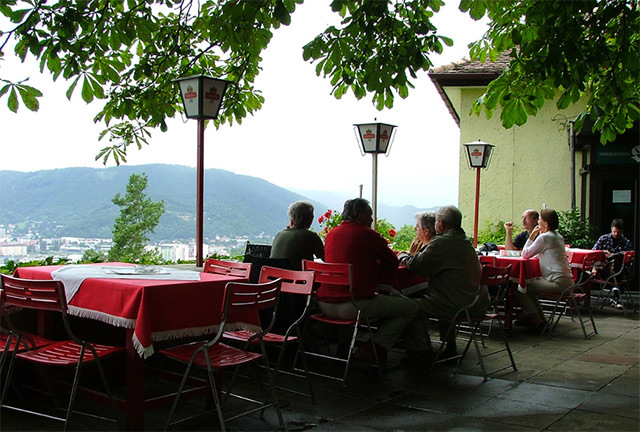 The magnificent view of the Schlossberg is an ideal place for picnicking and other adrenaline rush activities. The castle hill can be best accessed via a funicular for a wonderful ride and a breath taking view of the surrounding area. For best experience is to walk, trek, and climb towards the hill to feel the rush of excitement and healthy sweating exercise. In the nearby area of Helmteich is a wonderful and scenic location for boating, fishing, and now offering unique water balls for boarding the waters of Helmteich. The water balls can let anyone ride and run through the waters without getting wet. Inside the water balls is like being in a zorbing activities. The landscape and green scenery of Schlossberg and Helmteich are a pleasant place to be in and to have some fun and relaxing time. The shopping experience in Graz offers diverse selection and prices. In the Kastner Ohler the city’s biggest department store offers a luxurious environment with ambiance fit for a royalty. 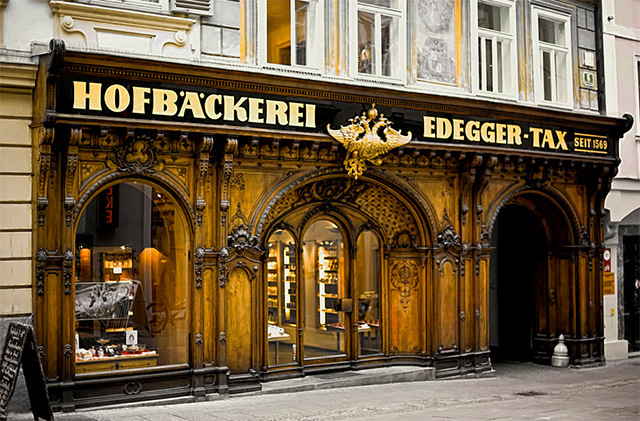 The price range in the store is for high end stuff which is ideal for those wanting luxurious goods from Graz. In Herringasse one can shop in many stores that stretch into the main square (Hauptplatz). The wide arrays of shops and food stalls along the area are interesting places to see. The pedestrianized section can only mean receiving clean fresh air upon continuous shopping.